The way of install Windows 10 on Mac’s internal drive Without Bootcamp Assistant is against of Apple’s official way. 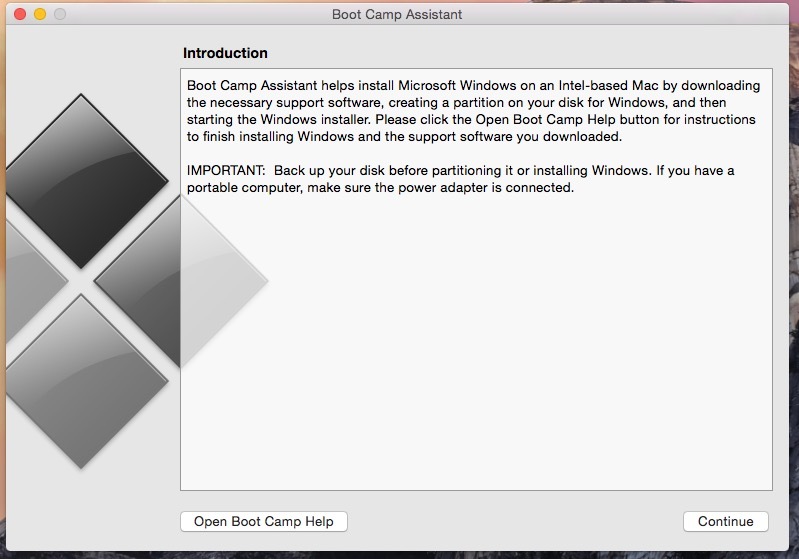 So that I always recommend to our readers that to Install Windows 10 on Mac using boot camp Assistant. Must go with bottom steps that personally experienced on my Mac running on macOS Mojave (10.14). 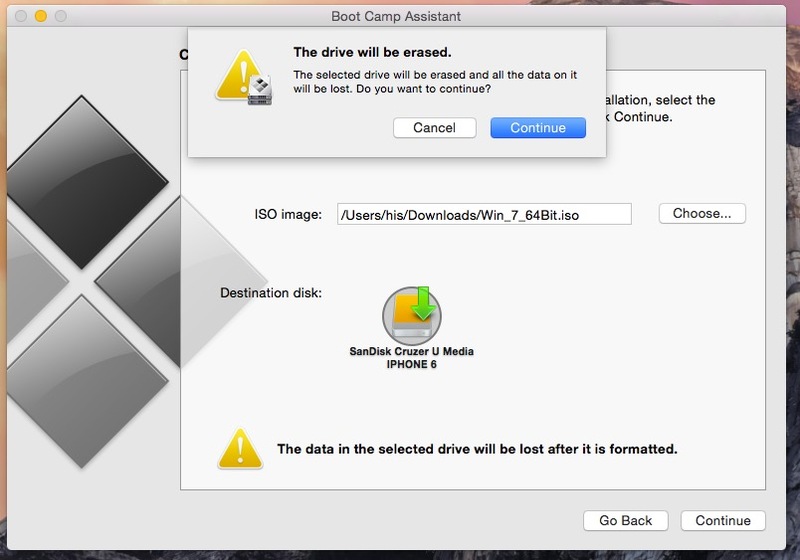 On some installation time, you need to care more about your data that has been stored in Mac partition. Using this installation you can enjoy both OS (Windows and Apple) in a single device (Mac, MacBook, MacBook Pro, MacBook Air and retina display all versions). So you need Windows 10 ISO file Download to complete your goal today. Now Before going next you must Downalod all Nessacery files on your mac and save on desktop. Step 3: Then, Brows windows 10 iSO file got from the above link. Step 4: Next, Tap on Continue, Verify first your USB drive formatted completely, so keep another copy of data. Step 5: it will take time depends on process and your internet connection speed (Not more). Step 6: Enter Existing password of your system. Step 7: Now, Allot efficient space for install and run Windows 10 with Mac partition, By Moving divider from right to left. Step 8: finally click on install. Now you will see set up of Windows 10 directly, auto manage by Boot camp. Sit back and wait for disk partition showing on your screen. Look like in below image. Choose Bootcamp drive and From the Bottom option click on load more and then Format drive. Move to next and wait for windows 10 installations complete in formatted drive partition. Might be you will be face internet connectivity problem; you have to install setup for Ethernet and Wireless connection – WiFi Manually from the below way. Then install “BroadcomEthernet64” for Ethernet cable or Broadband connection cant showing. For Wireless – WiFi install “BroadcomWirelessWin7x64”. Have you any query? on Install windows 10 on Mac using bootcamp and USB pen Drive share with us personally I will assist your problem very well. 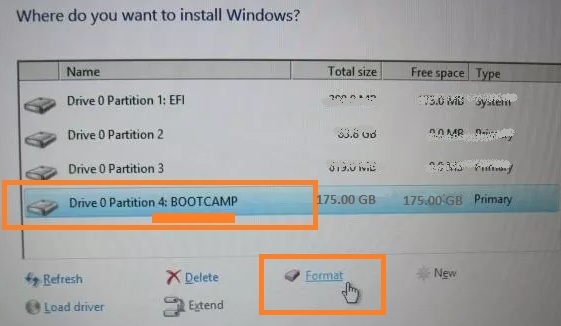 Extra idea: Now Bootcamp is supporting windows 7 and windows 8 (latest version) or later Windows version. 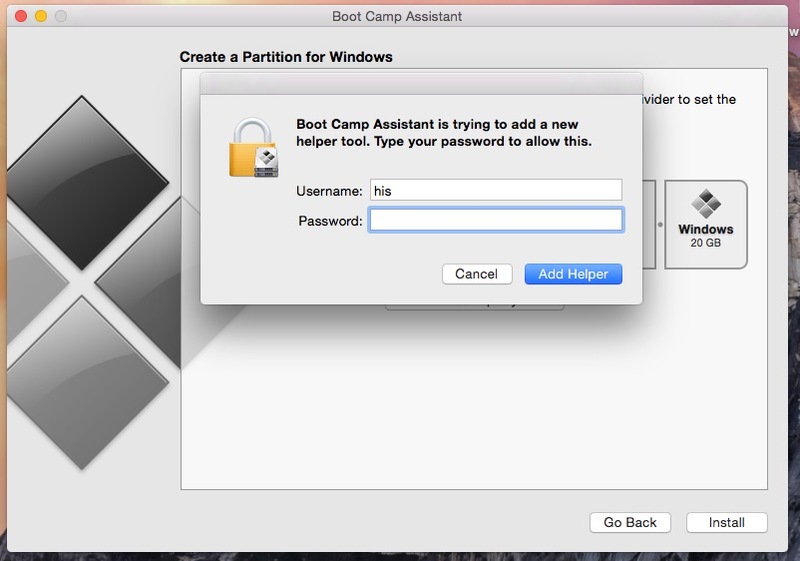 So feel free and go with a positive mind to install windows 10 on Mac using Bootcamp.